WHAT IS THE FIA SMART DRIVING CHALLENGE? The FIA Smart Driving Challenge (FIA SDC) is the world’s first challenge that rewards smart, safe and environmentally-friendly driving for regular motorists.  The challenge was created by the FIA as an initiative to encourage drivers to drive smarter in the everyday ordinary driving, where drivers are invited to compete in a team led by prestigious motor sport champions’ as team leaders and advisers. Each individual driving will be measured by a digital platform, called Enerfy®, which evaluates driving in real time with artificial intelligence (AI) during the competition and makes smart driving both measurable and comparable. When does the FIA Smart Driving Challenge starts and ends? The season officially starts 13th of May 2019 when the first heat takes off. The season consists of 14 heats, each a calendar week long. The final takes place in Paris, December 2019. When is the final and what will happen then? The final take place in Paris, December 2019, when the top three teams and their top three drivers, as well as the top three best drivers in total, will meet in the final for the FIAs prize ceremony award. All participants need to join a team to drive for, which is done by choosing a team leader when signing up. During each heat, the FIA Smart Driving challenge is open for its participants to compete and get registered trips to collect FIA Smart Driving Challenge points, both as team and as individuals. Every drive over 1km during the heat is included in the scoring. However, during a heat the total drive must exceed 10km. Do I need to drive all the heats to be able to compete? You compete in as many heats as you wish. Does it cost anything to join the competition? For early appliers, the season package is 44.99 €, which includes the OBD reader needed to compete. Choose any team and team leader you want to support and drive for. Your team leader will continually inspire you to become a smarter driver with his or hers best driving tips and skills during the heats. Please note, you cannot change team during the season. How can Smart Driving be measurable? Each drive is measured in real time by the app connected and the OBD plug-in. The data is sent to the AI based platform, which in real-time calculates the smartness of the driving based on a number of elements: energy efficiency, eco driving, safety. Based on the data the platform receives a driving score is delivered to the driver in real-time. How do you calculate the score? The score calculates all registered trips over 1km. The individual driver score is calculated on an average based on top 10% of the trips. The team driving score is calculated on the average of top 20 drivers in a team contributing to the team score plus 2% of the other team members. Awarding points and classifications will be received when a heat has ended. What are the technical requirements to join SDC? All drivers need to have a smartphone and an OBD II outlet in their car, which is found in all cars produced after 1996 in the US and 2001 in the EU. The Plug-In works independent of car model in diesel, gas and electric cars. The competition runs on an app you need to download to your smartphone and use during the competition. Where in the car do I put the FIA SDC Plug-in?